Build speed, strength, and endurance with this great warmup book. 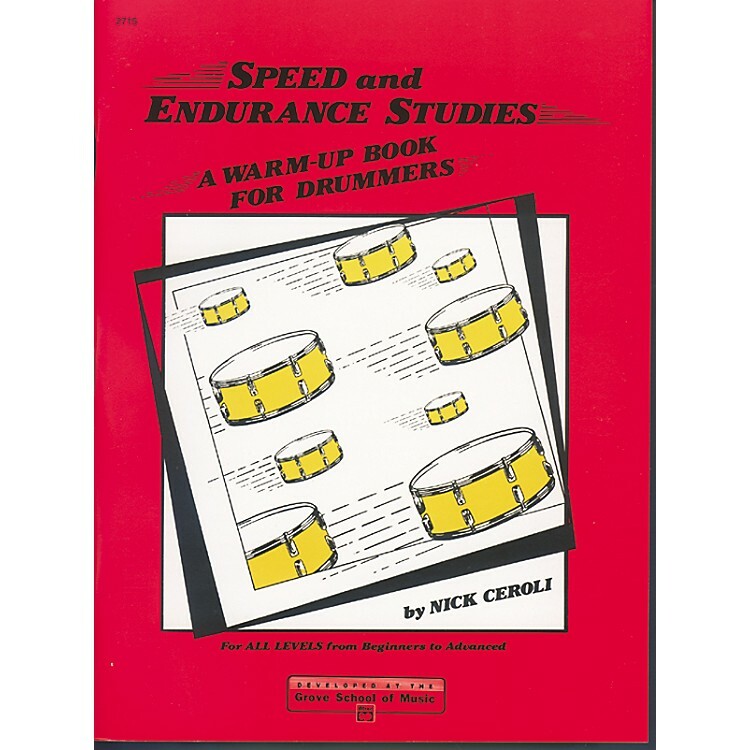 The Alfred Speed and Endurance Studies is a warm book for drummers that contains exercises designed to help build stamina and strength. These drumming exercises serve drummers well and help keep hands and rhythm in great shape. Drummers can use Speed and Endurance Studies to build up both the speed and endurance needed to play professionally. Speed and Endurance Studies is a great warmup book for both beginning and advanced players.